AN EXTRA 3,600 small Scottish firms are set to become eligible for a discount on their business rates bill through an expansion of the Small Business Bonus Scheme. Changes coming into effect from 1 April 2010 mean almost 60 per cent of all business premises in Scotland will be better off, with average savings on their business rates bill of over £1,300 - almost double the reported figure in England. Finance Secretary John Swinney (pictured above) today visited an Edinburgh business already benefiting from the Scottish Government’s Small Business Bonus Scheme. The scheme has removed business rates entirely for around a quarter of all business premises in Scotland. The scheme is being extended from 1 April 2010 so that a further 3,600 properties in small chains become eligible for a discount. For example, an eligible retailer with three small shops with a total rateable value of £24,000 would not previously have received any discount. But now each shop will receive a discount of 25 per cent and the business will save over £2,400 next year. 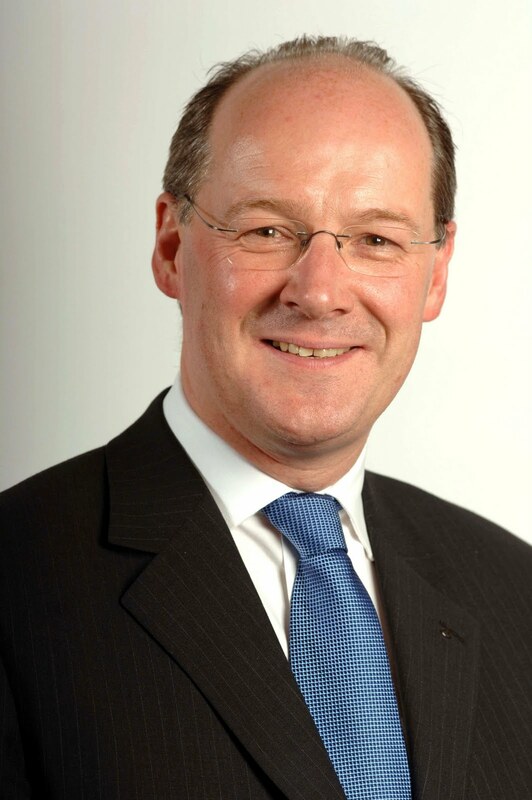 Speaking on a visit to Heritable Ltd, an independent financial advisor based in Edinburgh’s New Town, which receives a 25 per cent discount on its bill through the scheme, Mr Swinney said: “The Scottish Government has always been clear about the importance of creating a supportive business environment. “The latest five-yearly revaluation of business rates has been carried out in this context. As a result of our decisions, the vast majority of businesses in Scotland will see their bills fall from 1 April. At least half of all firms will be eligible for a discount on their bills through a total rates relief package worth £2.4 billion over five years. “This includes the extension of our successful Small Business Bonus Scheme, which is already helping companies like Heritable Ltd through the economic downturn by allowing them to make vital savings and re-invest in the business. The Scottish Government set a 2010-11 business rates poundage of 40.7p - 15 per cent lower than 2009-10, matching the English poundage and the lowest poundage ever set in Scotland. Eight out of 10 companies set to see bills fall from 1 April will benefit from the Government’s decision not to have a Transitional Relief scheme similar to England. Such a scheme would fail to pass on savings to those who should legitimately see their bills fall - the majority being SMEs and high street businesses. Transitional relief similar to that in place in England would have increased bills by almost £70 million for high streets and SME businesses. At least half of all firms in Scotland will be eligible for a discount on their bill from 1 April 2010 as part of a relief package worth £2.4 billion over five years. The threshold for payment of the supplement for larger businesses and for relief to firms in rural areas is being increased. The thresholds for the Small Business Bonus Scheme are also being uplifted, with around 3,600 additional properties in small chains becoming eligible for a discount through extension of the scheme. The scheme has been expanded in 2010-11, to allow a business with two or more properties with a cumulative rateable value of £25,000 or less to qualify for relief of 25 per cent on individual properties with rateable values of up to £18,000. And following agreement of the world-leading Climate Change Act, the Scottish Government is introducing a new targeted relief scheme for the renewable energy sector, offering discounts of up to 100 per cent. Business rates are paid by non-domestic properties - including shops, offices, warehouses and factories, and any other property that is not classed as domestic property. A revaluation of non-domestic subjects in Scotland is carried out every five years by the independent Scottish Assessors. The principal purpose of a revaluation is to ensure that the distribution of the rates burden between ratepayers remains equitable. There are currently 679 Ayrshire business stories permanently archived on this site. To locate those of most interest to you, please use the site search facility in the top left hand corner of this page. Type your search term in the white box, then click the magnifying glass symbol.